Nestled in the heart of Palmetto Bluff is the award-winning adventure team of Outside Palmetto Bluff™ offering uniquely crafted guided experiences. 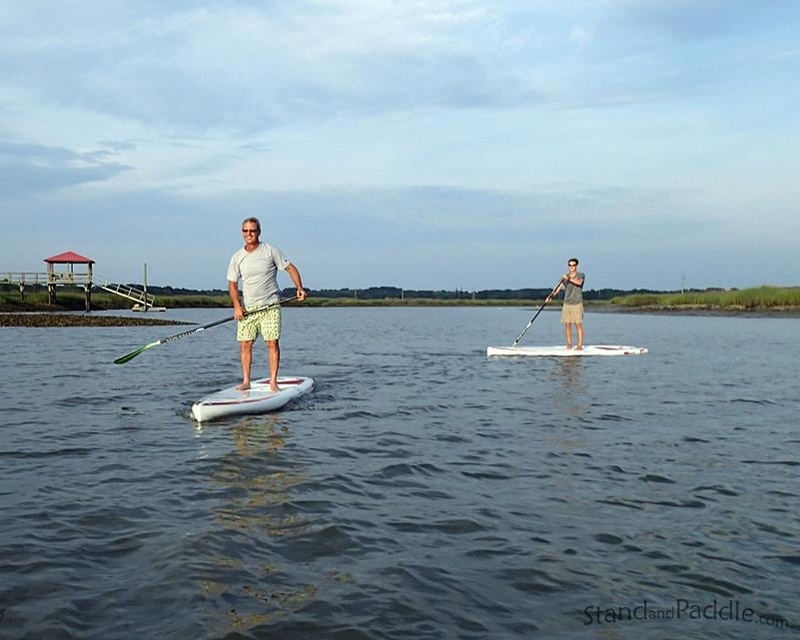 Set out on a Lowcountry adventure throughout pristine Palmetto Bluff and surrounding Bluffton, South Carolina. 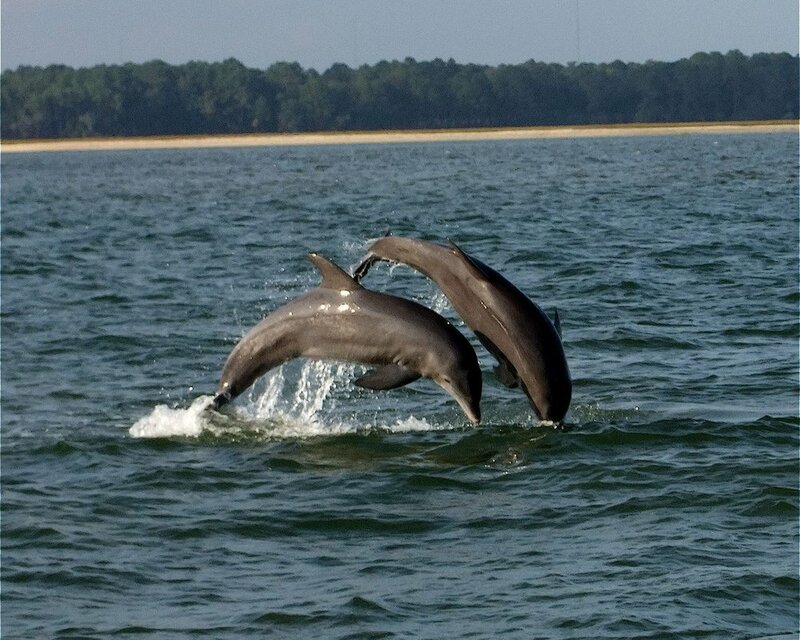 Explore the May River and historic downtown Bluffton district on a variety of exclusive excursions designed to amaze. There is nothing like spending a day exploring the Lowcountry. Whether casting a line for Cobia or Redfish, or navigating the tranquil backwater by kayak, the opportunity for adventure is unlimited. Twice a day, the receding tide reveals the silky beach of the May River Sandbar. Access is by boat only, and on sunny days, you can find an eclectic mix of locals and visitors relaxing on this little island of perfection, scrubbed clean twice daily by Mother Nature. 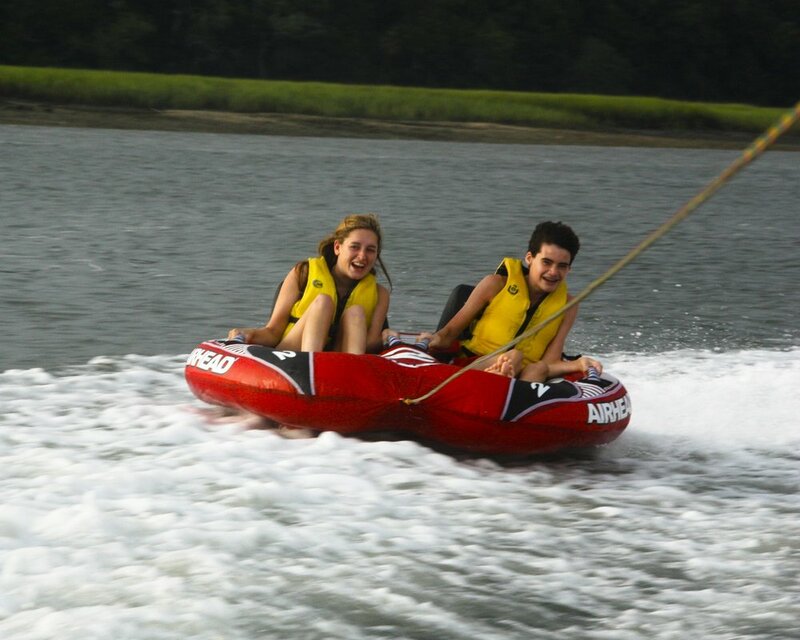 You're in great hands for renting a kayak or first time beginner lessons on the water. No experience is necessary. Outside Palmetto Bluff programs are led by our expertly trained Interpretive Naturalist guides focused on making your experience top-notch. We offer a variety of tours and programs for all ages including our popular 6 Day Hobie Kayak rental.